It has reportedly been commissioned by Netflix, with Ava DuVernay slated to direct. On Monday, Entertainment Weekly reported that Netflix will produce the Rihanna/Lupita Nyong'o film that began as a viral Twitter sensation. 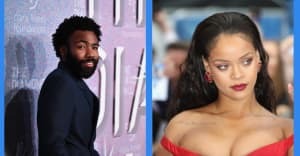 Rihanna, Nyong'o, and Selma's Ava DuVernay have all officially signed on, with Insecure Issa Rae still in talks to write the script. 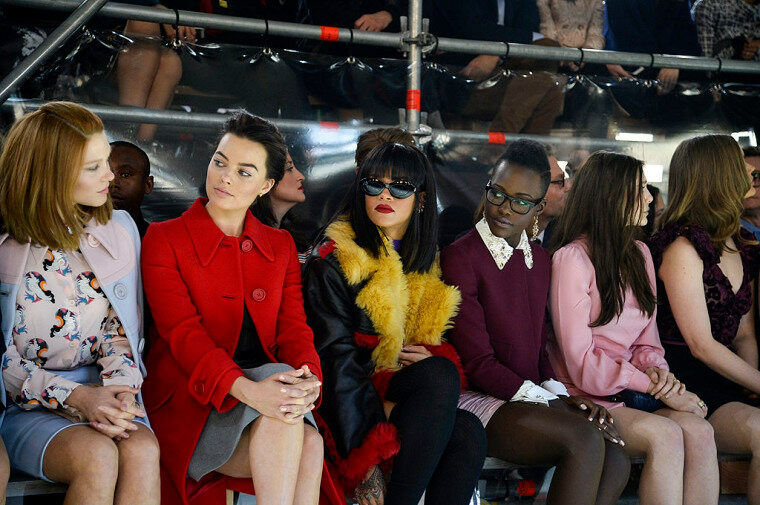 In April, the above photo of Rihanna and Lupita Nyong'o at Paris Fashion Week prompted one Twitter user to create a movie concept behind it. "Rihanna looks like she scams rich white men and lupita is the computer smart best friend that helps plan the scans [sic]," @1800SADGAL tweeted initially. The idea went so viral that both Rihanna and Nyong'o co-signed it, and the internet even lobbied Issa Rae to write a script and Ava DuVernay for the film's director. The film's final concept has not been announced. EW's sources say that production will begin in early 2018, after DuVernay finishes her current film A Wrinkle In Time, and that Rae has already begun writing.